We are pleased to offer for sale this 1955-S Lincoln Wheat Cent Roll. You will receive 50 coins in a tube. 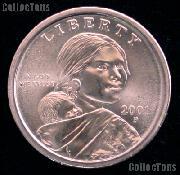 These are average circulated to BU coins. 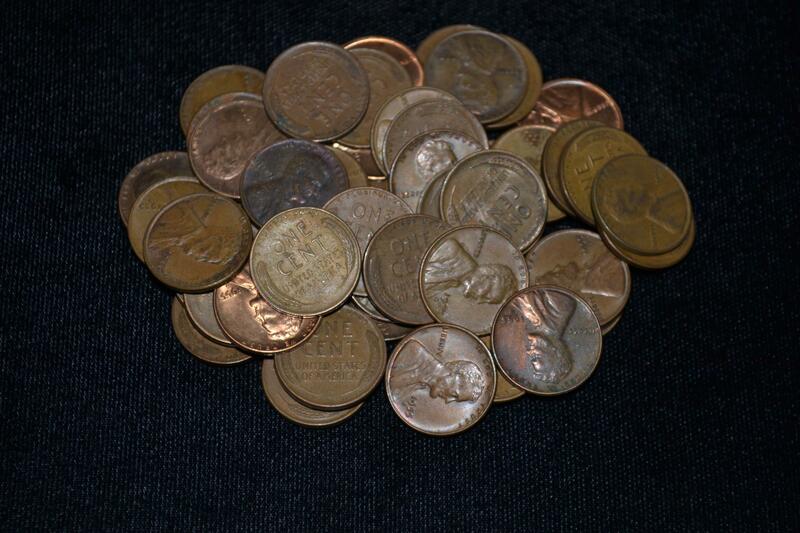 Don't miss your chance to own these Lincoln Wheat Cent Rolls at this wholesale price!